I won't lie, I was about to throw these black jeans away. The black had faded from the dryer and I felt like I was looking quite grundgey in them. But on the walk to the trash can I realized they fit and looked good, so why don't I just dye them black. And it worked! 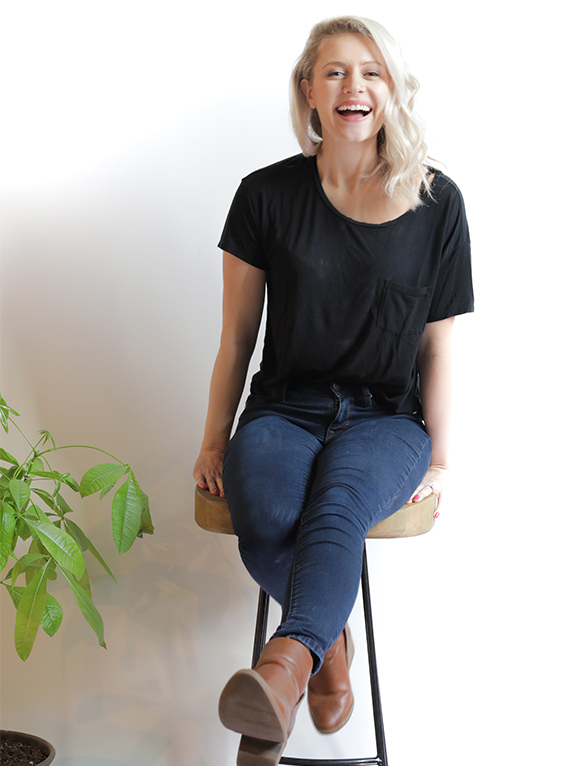 This DIY is easy, cheap, and saves you some money on new black jeans. I'm going to definitely be re-blacking my leggings and yoga pants as well. 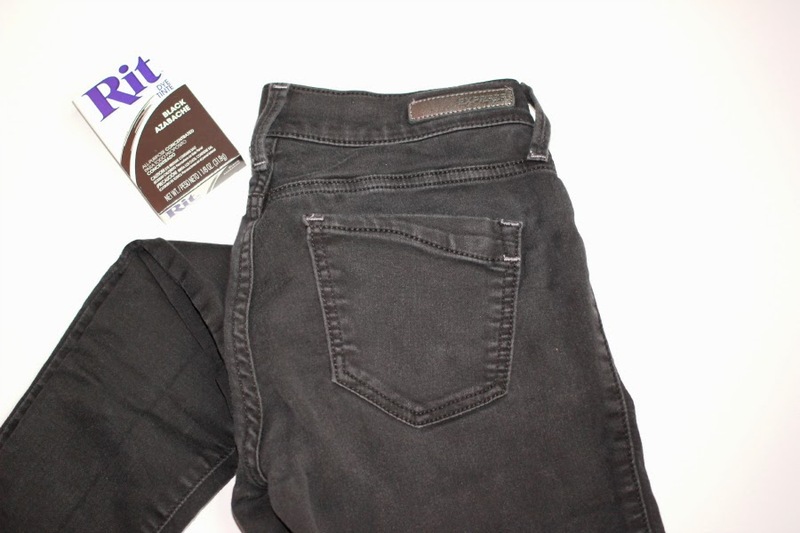 After the 30 minutes rinse your jeans before putting them in the laundry alone. Wash on warm and dry if you please. 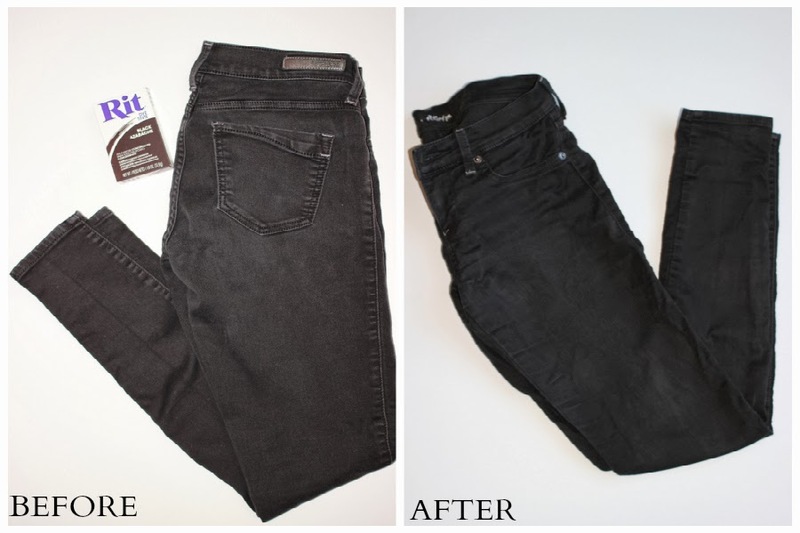 Your jeans should now be back to black! Note! My jeans shrank a little bit but after putting them on they stretched back to their original size.